Calling all performers! Our 2019 applications are open and we’re looking for a merry band of pilgrims to join the hoard of Noisily dreamweavers who are already part of the family! 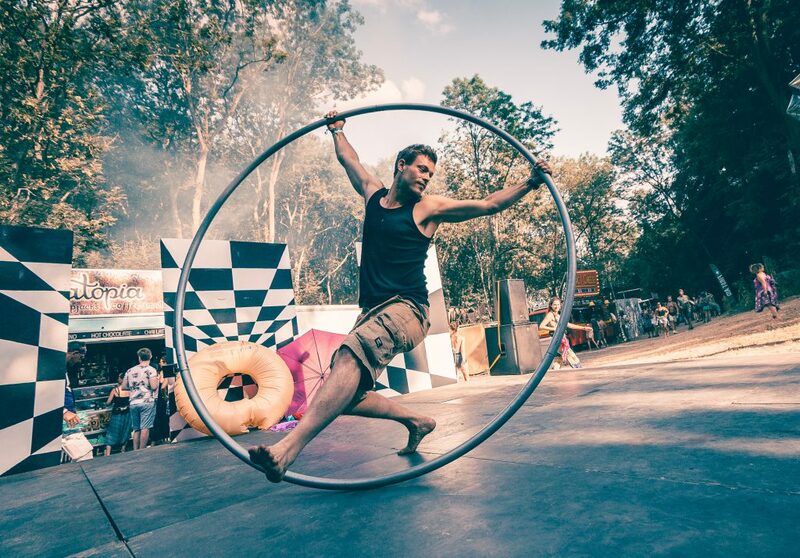 So if you are performing artist working across disciplines including physical, musical or immersive theatre, acrobatics, aerial arts, magic and cabaret, then you are in the right place. 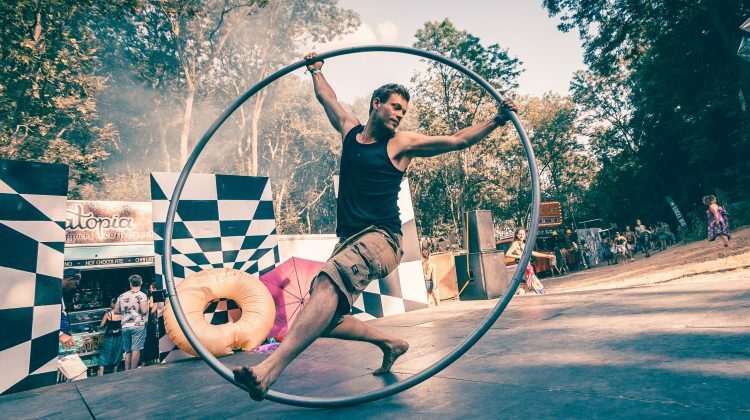 For the past five years the performance elements at Noisily have been curated by the indomitable Foolish Rogues, a troupe of weird and wonderful freelance performers with an incredible array of circus skills. This year we are delighted to welcome back our Performing Arts Director Roo and his incredible team to the Festival. Over the past few years Roo has curated the performance elements throughout site, bringing his band of exceptionally talented humans who bring the Coney Woods to life. We are also thrilled to say we have finally been able to boost our budgets, allowing us to expand our performing arts proposition and invite more performers to get involved and become part of our team!